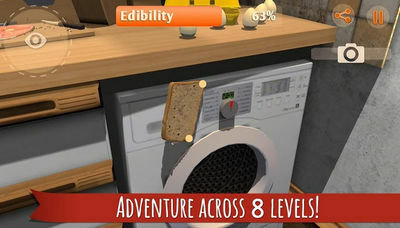 Have you ever wondered what it's like to be bread, well now you can in I am Bread by Bossa Studios. The game is a real fun simulation of sorts that lets you live the life of a slice of bread on his ultimate journey through our world!. 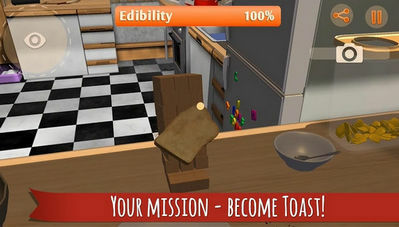 I am Bread puts you in control as you adventure on a mission to become toast. You will travel from your natural habitat, the kitchen, through various places, all while avoiding things and obstacles that will take away from your sweet flavor.